Ratalaika Games has announced that 36 Fragments of Midnight is coming to Nintendo Switch and PS Vita in September 2017. Initially launched on August 7 on Steam, 36 Fragments of Midnight aims to launch first on Nintendo Switch on September 14, 2017 with the PS Vita version following on September 20, 2017. 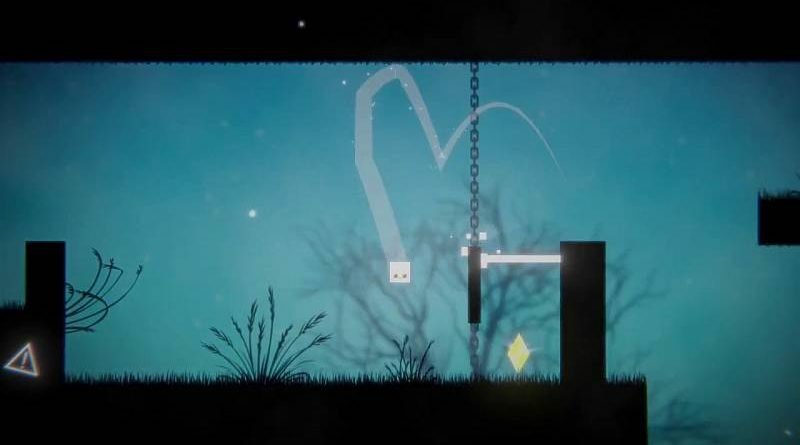 36 Fragments of Midnight is a procedurally generated platformer where you have to collect all the Star Fragments of Midnight’s friends. Avoid deadly lasers, circular saws and spikes to collect all the Fragments to get their greatest gift.